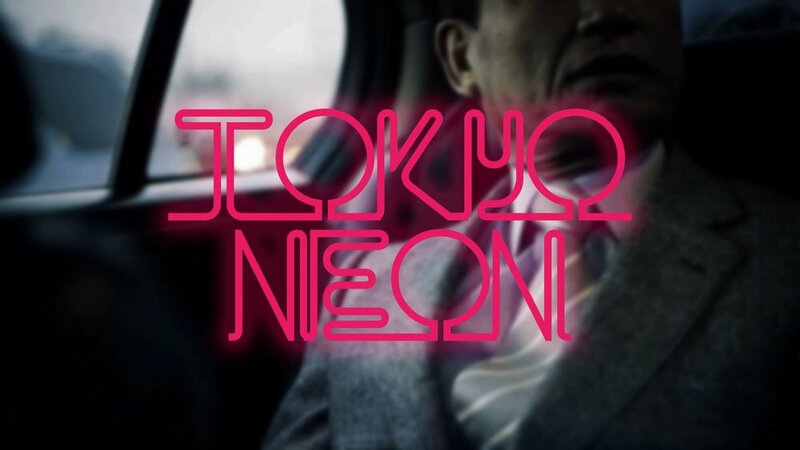 I created a treatment for a film that I'm writing, titled: "Tokyo Neon". It was done for a contest, which I didn't win, BUT it was a fun chance to flesh out an idea and it ended with a cool little treatment. ← PUBLISHED MY FIRST BOOK!